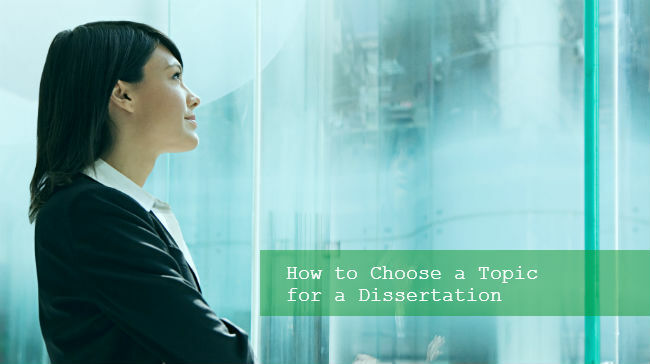 Choosing the appropriate topic for your dissertation is crucial. Keep in mind, your topic will reflect your interests, so you will have to do your best to create rather than find a topic worth researching. Below you will find a list of criteria to help you to make the right choice. Give answers on the following questions. 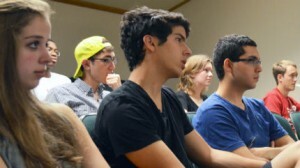 Are you interested/passionate in the particular topic? Is the chosen topic manageable? Doest it have reliable and trustworthy data of sources? Is the topic significant in theoretiocal or practical terms? Does your topic motivate you? Be ready, as choosing the right dissertation topic will take a lot of time and efforts. Keep in mind that one of the most crucial factors in selecting good dissertation topic is to work on something that you really love and feel passionate about. A good dissertation theme is something that will allow you to produce a powerful research within a limited amount of time. Thankfully, you will find numerous courses that will help you with the dissertation topic. Moreover, you may get an advice from experienced tutors on how to narrow the chosen theme without limiting the significance of the research question. Do not try to please everyone, keep track of all your ideas. Do not choose an ambitious topic for the research, it shouldn’t have to include too many variables. A theme with numerous variables can be really troublesome to write and properly research. Choose something you feel you can easily complete. Students often choose a topic they cannot create data. If you are on the early stage of your dissertation writing process, we strongly recommend you to keep in mind general mistakes when thinking about your dissertation theme. The best way to get good grades is to have own and original ideas concerning the particular subject. Have some difficulties with original research? Check some recommendations on how you can come up with non-duplicated thoughts. Carefully read and review articles, ensure to acquaint with their conclusions. If you have some questions, concerning the particular sources, consult with your tutor. Read book reviews, journal articles, visit local libraries. It is better to read several dissertations before you start writing your one. You can use any dissertation as a sample, this will help you to properly structure and organize your work. Do some literature review for any interesting ideas and questions. It is a great idea to become acquainted with numerous methodologies. In addition, talk with your professors or other people who are experienced in the particular dissertation topic. 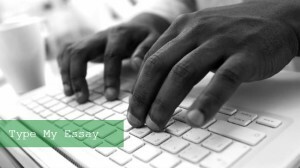 Knowing how to choose a topic for a dissertation is a key component in your writing process. We hope our tips and recommendations will help you to make the right choice and you will surely succeed with your writing.